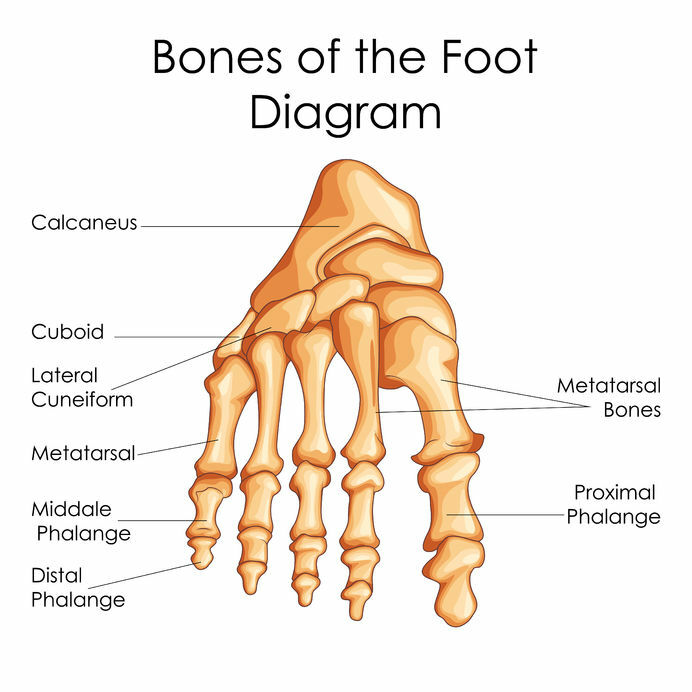 The cuboid is one of the smaller bones of the foot. It’s attached to the heel by a series of ligaments. This little bone, which resembles a cube (thus, the name), can cause big problems if you develop a condition known as cuboid syndrome. Here’s some information on cuboid syndrome, including causes and symptoms, as well as ways to improve the condition. · Flat feet – Many of the patients who eventually suffer from cuboid syndrome have flat feet. 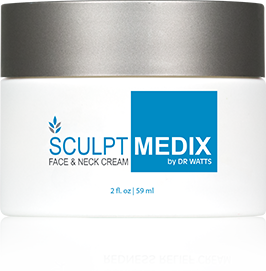 · Repeated stress – Most people put a great deal of stress on their feet every day. This could be due to working on your feet, running regularly, or playing a sport, such as basketball. When the cuboid bone is subjected to a lot of pressure on a regular basis, it can gradually weaken and then dislocate. Cuboid syndrome is challenging to diagnose. There are no tests specifically designed for the condition, and it usually doesn’t show up on MRIs, x-rays, or CT scans.5 There are, however, two tests that can give a doctor a good idea of whether or not a patient has it. Unfortunately, there aren’t a lot of things you can do to help prevent cuboid syndrome. What you can do is maintain a healthy weight, and make sure your shoes fit properly. Doing both of these things can help take stress off of your foot and help reduce the chances that a dislocation will occur. In addition, if you are a runner, try to stay on even surfaces. Don’t ignore discomfort in your feet. If you’re feeling pain in the area where the cuboid bone is located, see a doctor. Addressing the problem quickly can help you find relief, and stave off future complications down the road!